John Marechal, of the SPUC Manchester region, said: "It is quite wrong to label these peaceful vigils as 'protests'. Local people simply pray quietly and offer help to any woman approaching the abortion clinic who wants support and advice. Many children are alive today because of the help their mothers received through an encounter with a pro-life vigil." The Marie Stopes clinic in Manchester drew hundreds of demonstrators when it opened in 2005, although the protest was peaceful. 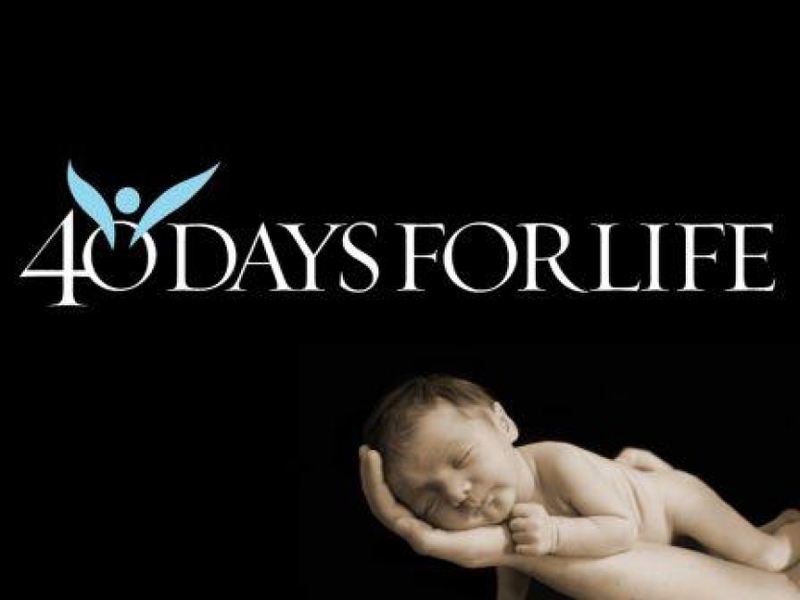 Vigils have also been held outside since then, including by the Christian pro-life organization 40 Days for Life. The 40 days group’s website indicates plans for a ‘groundbreaking’ five-week vigil from mid-February 2018.